April 6th. Choose from one of two classes at 9:30 or 11am. 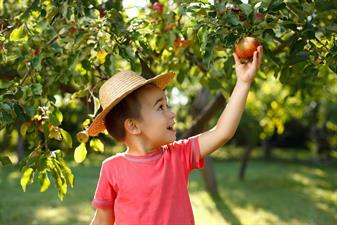 Learn how to grow your own apple trees! With special guest speaker from Gilby's Apple Orchard. Includes apple tasting, plus information about pollination, fruit tree stages and pruning!